Dale Hopper retired in May 2002 following 23 years as Western. He served 20 years as director of bands, receiving highest acclaim for the Marching Leathernecks Band and the Jazz Studio Orchestra (JSO). He took the JSO on numerous European tours and directed the production of four compact discs, including the 1994 Grammy-nominated "Jazz at the Crossroads" and the CD titled "The Third Degree," which earned a four-star review in DownBeat Magazine. His professional career included composing, arranging and writing. Hopper composed "Entry Into Olympia," the official commissioned music for the 1984 International Games for the Disabled. His arrangement of "Georgia On My Mind" is a Marching Leathernecks tradition at home football games. Hopper had more than 60 publications to his credit in addition to his best-selling book "Corps Style Marching" (1977) and "The Drill Designer's Idea Book" (1988). 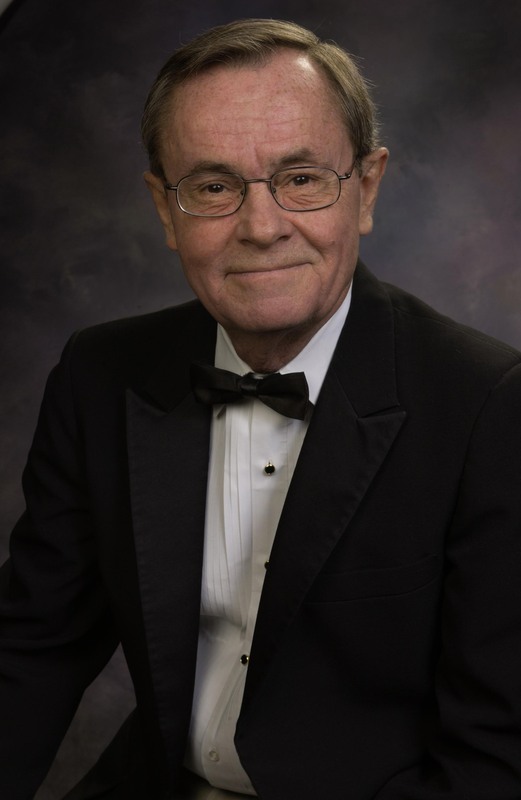 He received the Benny Goodman Award for outstanding jazz educator in 1970; was named Outstanding Marching Band Director in the Midwest in 1974; and was an Illinois Teacher of the Year candidate in 1976, during his 14-year tenure in the public schools. Hopper earned the WIU Presidential Merit Award (1984), the Faculty Excellence Award (1989 and 1990) and was named the College of Fine Arts Outstanding Teacher (1991). He is listed in the International Who's Who in Music and Who's Who in Entertainment.